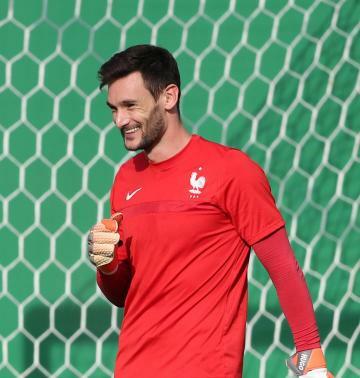 * Understated and underrated for both club and country, goalkeeper Lloris's skills finally got the attention they deserved at this World Cup. Diving saves at key moments against Uruguay in the quarters and Belgium in the semi-final were crucial in France's march to the final. * Vrsaljko is the epitome of a modern fullback in that he operates not just by defending the right flank but also as a proto-right winger as well as in midfield. With Luka Modric playing not far in front of his defence, Vrsaljko has pushed forward and filled in space in the middle of the pitch. 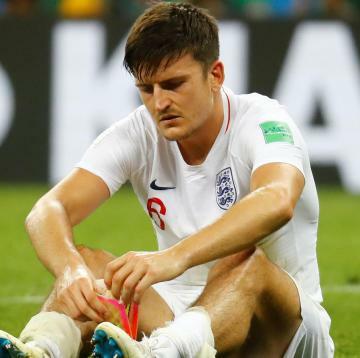 * Unknown outside England before this tournament, Maguire quickly had fans scrambling to find out more about the 25-year old Leicester defender. Solid in defence and always a threat at set pieces, Maguire was the epitome of the new England. * Godin's performances in this World Cup belied all the old chestnuts about violent Uruguayan defenders. Godin committed just five fouls in his five matches, as many as he received. He was outstanding in marshalling a defence that was one of the best in the entire tournament. * Hernandez was another little-known French player who rose to prominence at the World Cup. The 22-year-old Atletico Madrid defender made his debut for France only in March but he fitted right in on the left flank. His positional play – aided by frequent spells for his club in central defence -– has been excellent. 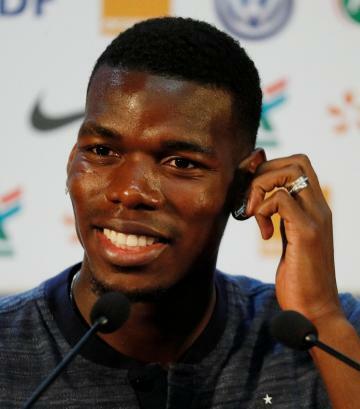 * Pogba often flatters to deceive at club level but he has been superb at this World Cup, working off the tireless ball-winner N'Golo Kante. His rangy runs forward and vision in the middle of the pitch have been key for France, as has his presence at set pieces. * In a team packed with top talent, Modric is the one Croatian who has consistently lived up to his reputation. The Rolls Royce of footballers, he glided elegantly through every game, seemingly never tiring and rarely missing a pass. * The diminutive Frenchman is finally getting the plaudits he deserves. Paul Pogba has the haircuts and Kylian Mbappe the headlines but it is Kante, with his phenomenal work rate in midfield, who has been the key to France's success. * Like Modric, Hazard is a top candidate for player of the tournament. His drives from midfield and dribbles in and around the box were inspirational in taking Belgium to the semi-finals. Often fouled, he avoided histrionics and can consider himself unlucky not to be playing in Sunday's final. * Cavani is used to playing second fiddle to Luis Suarez at international level and Neymar at their club Paris St Germain but here in Russia he took centre stage for Uruguay, scoring three goals in four games, including two crackers in their last-16 win over Portugal. It is perhaps no coincidence that Uruguay's only defeat came when he was absent through injury. 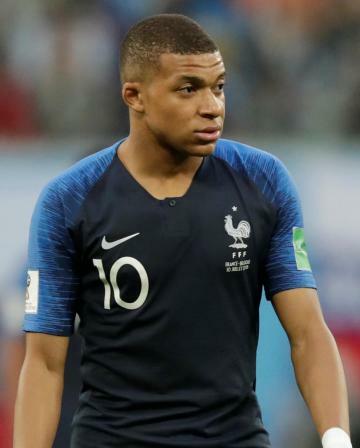 * Mbappe showed in Russia that it is he and not his Paris St Germain team mate Neymar who is most likely to succeed thirty-somethings Lionel Messi and Cristiano Ronaldo as the best player in the world over the next decade. His backheeled pass to put Oliver Giroud through on goal against Belgium was one of the most sublime moments of the entire tournament. Deschamps was criticised for leaving out some big names but there was method in his madness. His side was balanced and played for each other and while France were not always attractive they were always in control. If the French beat Croatia in Moscow the former Olympique de Marseille and Juventus midfielder will join Mario Zagallo and Franz Beckenbauer as only the third man to both play for and coach a World Cup-winning side.